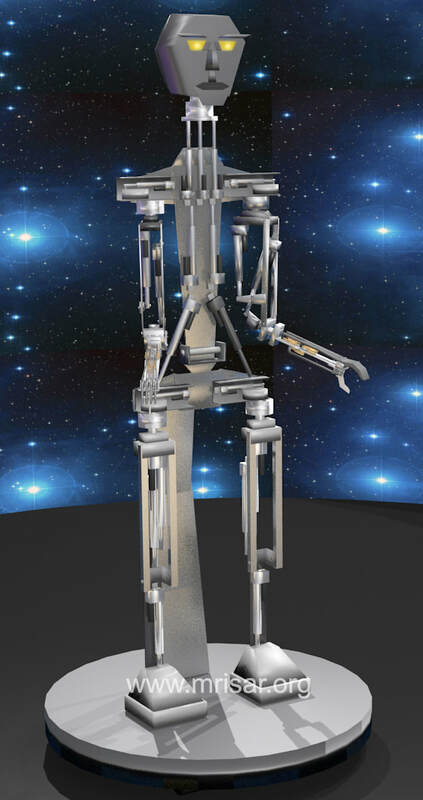 Simulator Wearable Telepresence Controlled Humanoid Robot; be a Robot Astronaut! 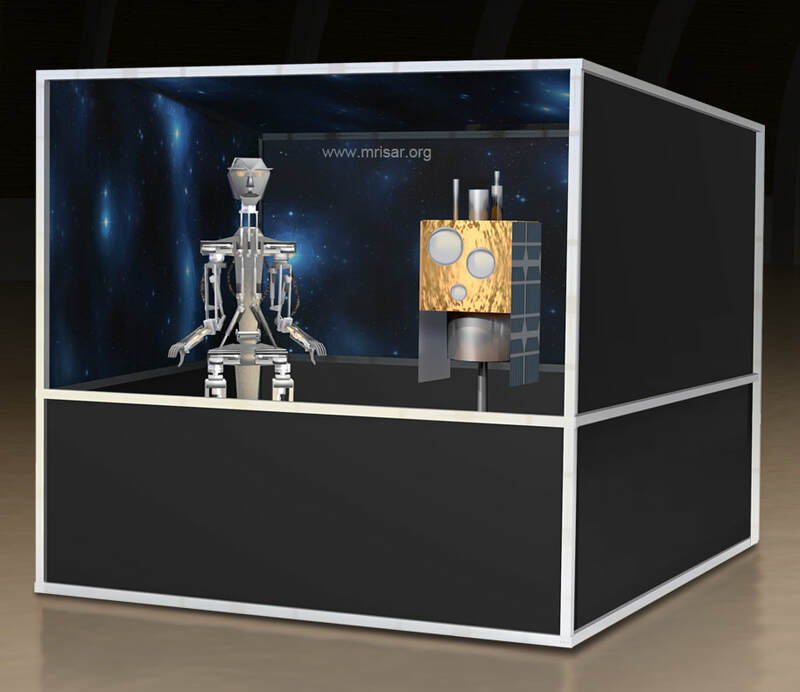 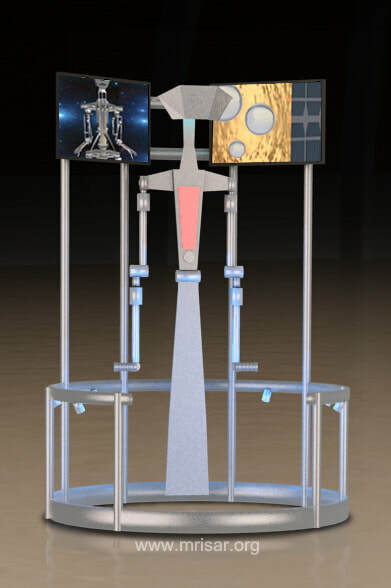 Work in an exhibit representation of a space environment to repair a satellite using a humanoid telepresence robot. 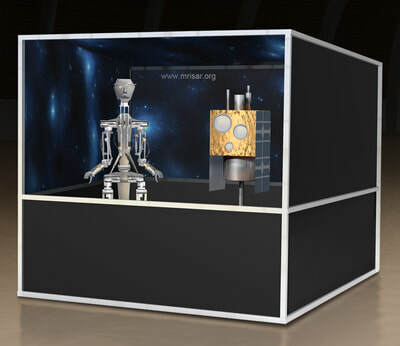 Operate the exhibit robotics by entering the telepresence controls. As you move the arms of the control system the robot will mimic your movements. 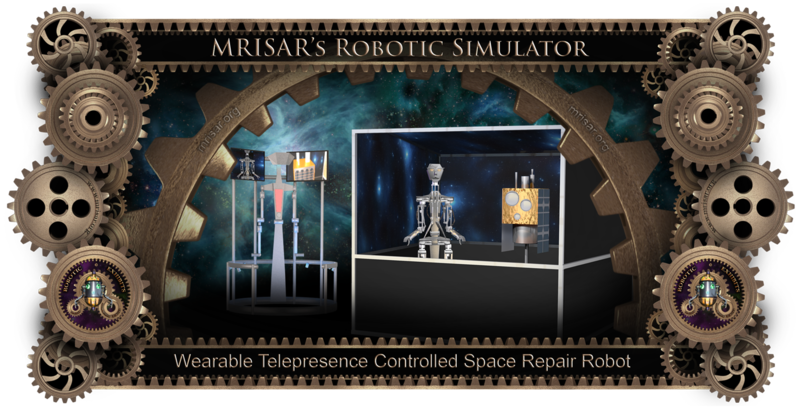 The main case measurements are 10’ deep x 11’ wide x 72“ high.